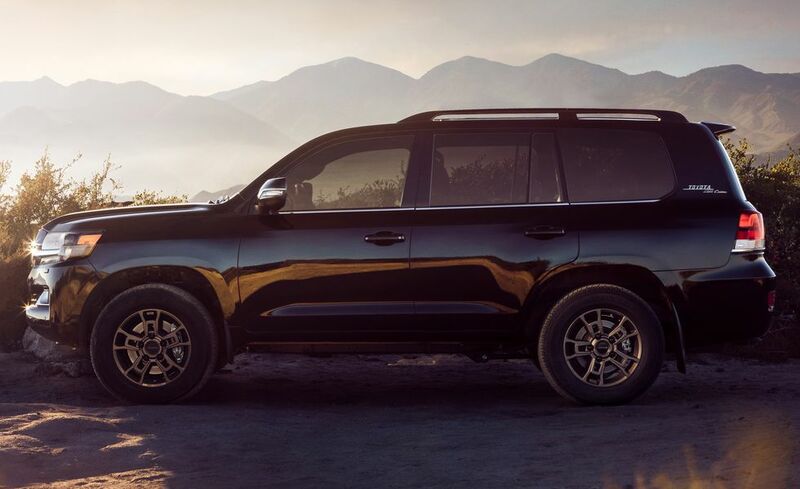 A Look At The New 2020 Land Cruiser Heritage Edition - AutoReportNG "AutoReportNG-The No 1 Car Blog In Nigeria That You Can Trust - AutoReportNG"
Toyota has a new Heritage Edition version of the legendary Land Cruiser SUV that features several visual changes and equipment changes. But what we're most excited about is the heritage badging that has been applied, evoking memories of Toyota 4x4s of yore. 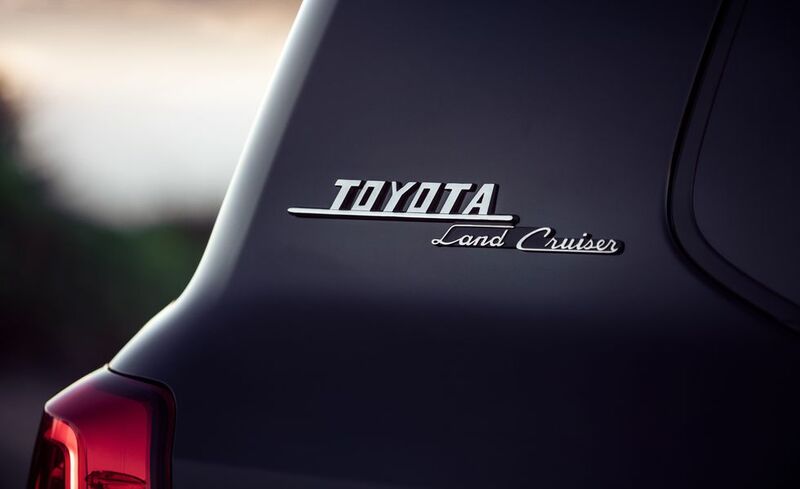 The most prominent of these badges is the "Toyota Land Cruiser" emblem on the D-pillars, with an italicized and underlined "Toyota" logo in all caps and a cursive-look "Land Cruiser" script. 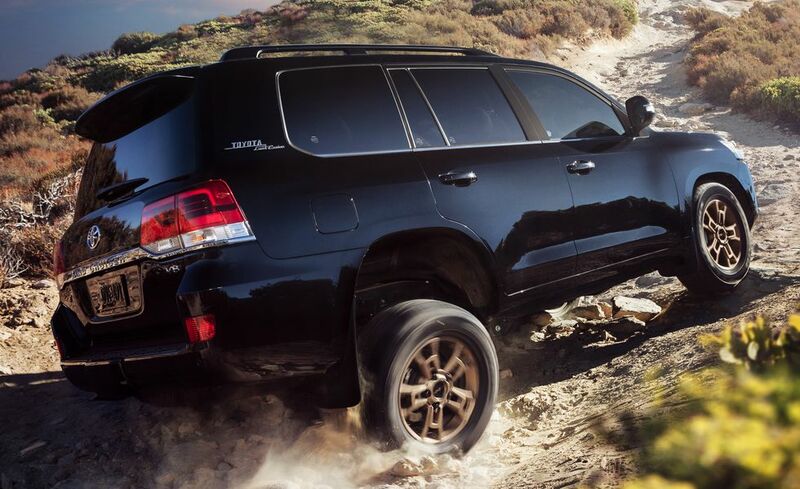 Its appearance is reminiscent of the front-fender badge on the iconic FJ40. 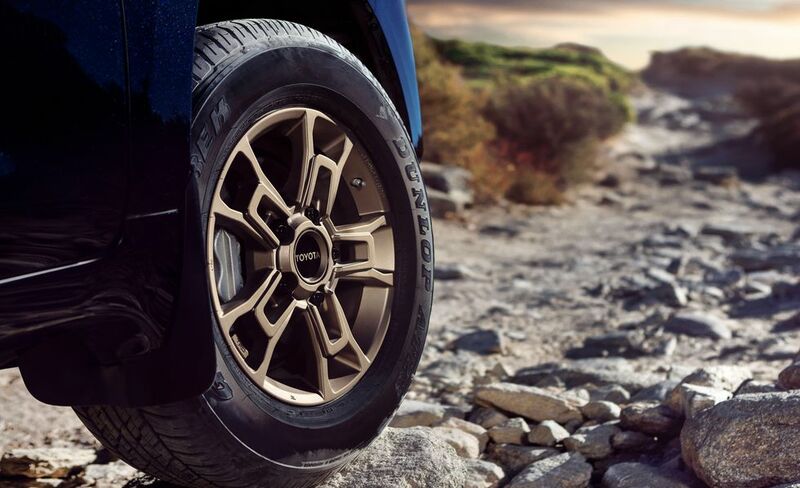 The special bronze 18-inch BBS wheels also have a retro-look "Toyota" badge on the center cap. 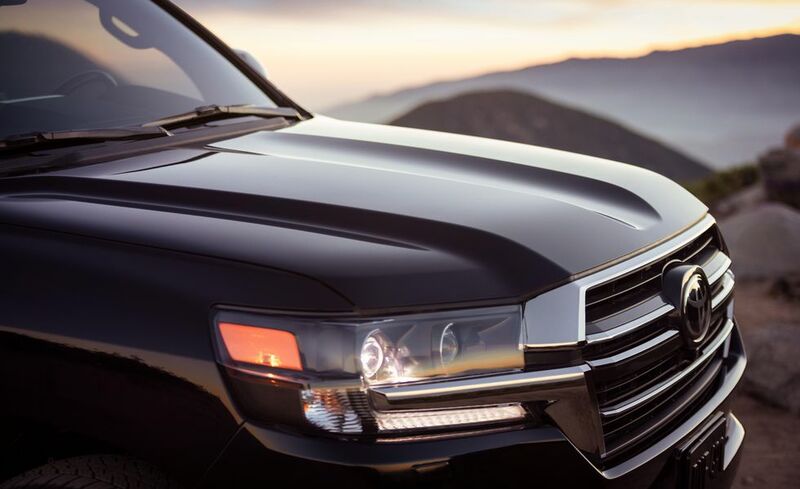 While this model isn't celebrating a particular anniversary, the company does note that the Land Cruiser has been a part of its U.S. lineup for more than six decades without interruption, first arriving on our shores in 1958. Other exterior changes include black accents for the grille, darkened chrome trim, a choice of either white or black paint, and the removal of the running boards. 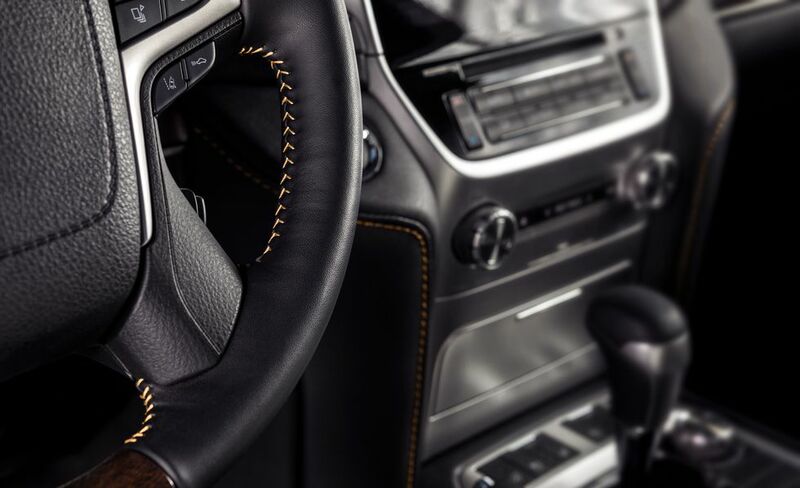 Inside, black leather is the only upholstery choice; the bronze color from the wheels carries over to contrast stitching on the steering wheel, seats, and other bits. 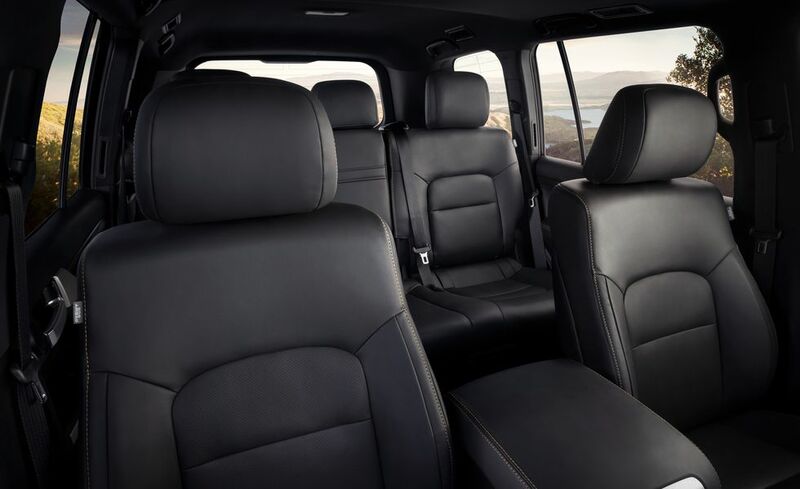 Toyota removed the third row of seats to maximize cargo capacity, giving the Land Cruiser a five-seat configuration like its Lexus sibling, the LX, which added a two-row model last year. 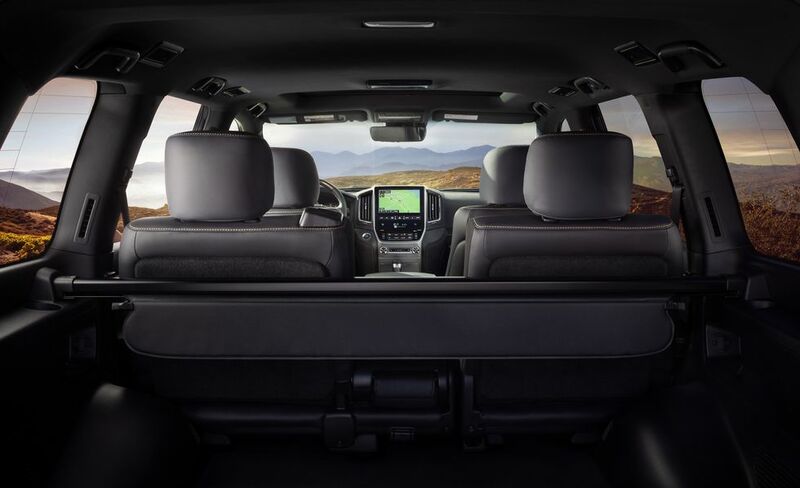 The cooler in the center console has also been jettisoned to open up more storage space. 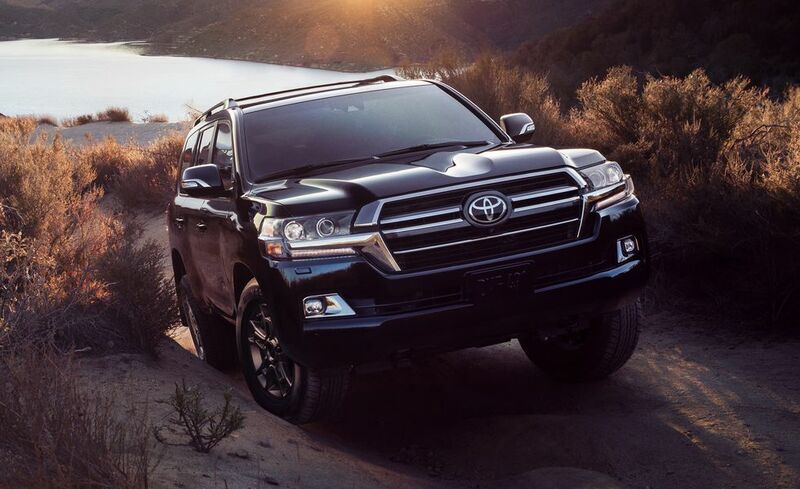 Toyota says it will build 1200 of these special editions for our market—not all that limited a quantity if you consider that the company only sold a total of 3222 Land Cruisers in the United States last year. 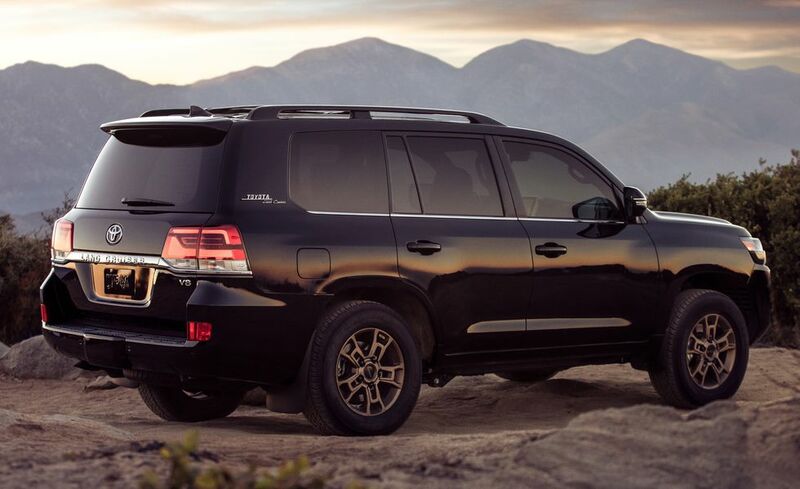 Pricing hasn't been announced yet, but it should sit a couple thousand dollars higher than the Land Cruiser's current $86,060 starting price when it goes on sale this summer.